Bauer Supreme Matrix Youth Shin Guards | Sports Etc. 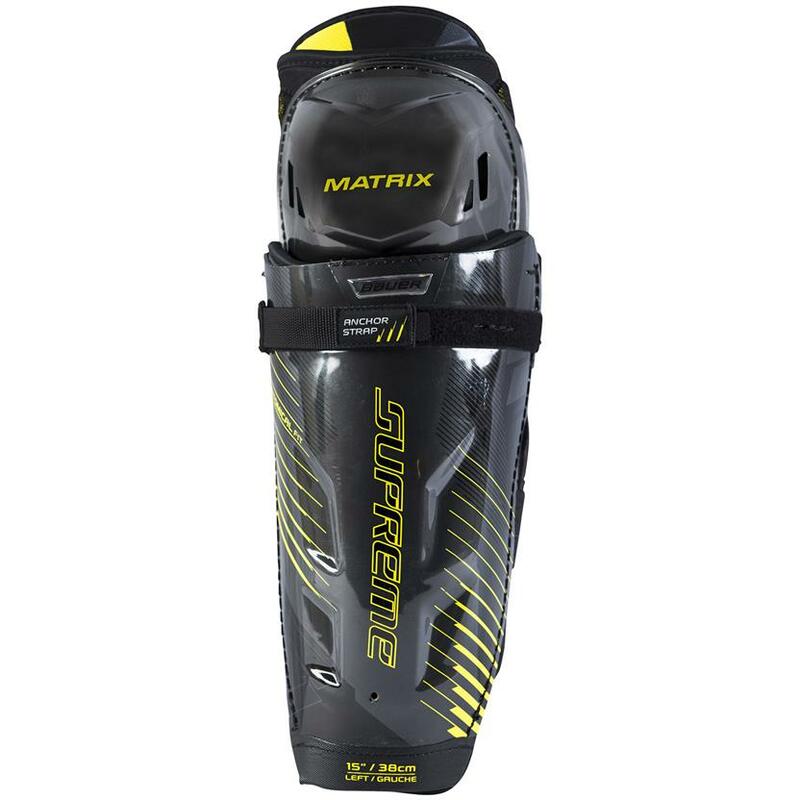 Block shots and absorb slashes with the Source Exclusive Bauer Supreme Matrix shin guards. 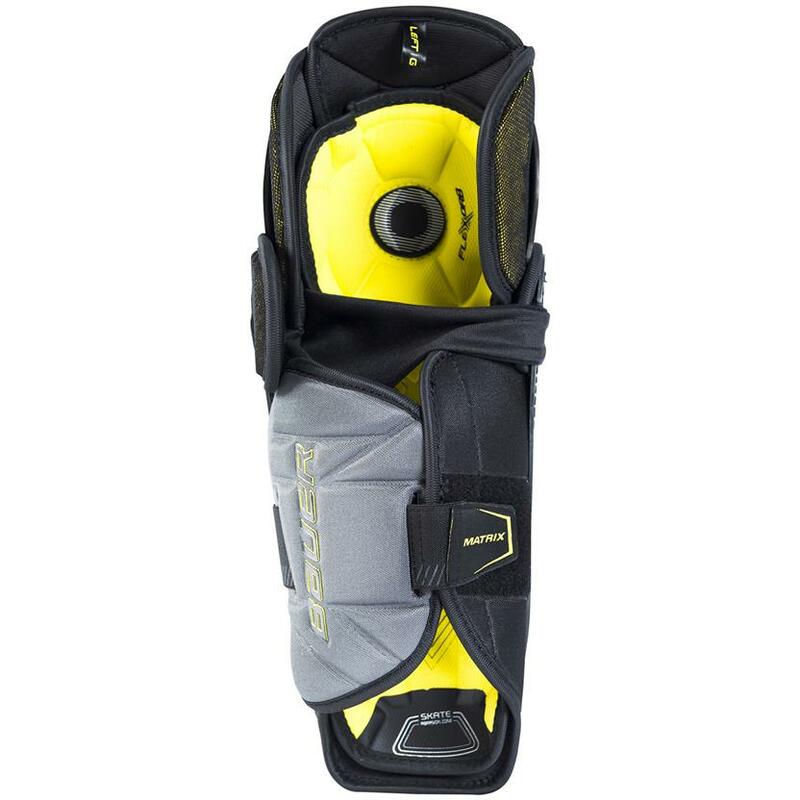 Based on the Bauer Supreme S1090 shin guards, the Source Exclusive Bauer Supreme Matrix shin guards features added FLEXORB padding in the knee for added comfort and impact absorption. Sports Etc Performance To Value Rating– 9 out of 10. Excellent value shin pad. Solid mid-level protection at a cheap price point. Perfect for any youth hockey player.